Rowing enjoys an aristocratic heritage: the teams of Oxford and Cambridge are steeped in pedigree, while the race between Harvard and Yale in 1852 was the first American intercollegiate athletic event of any kind. 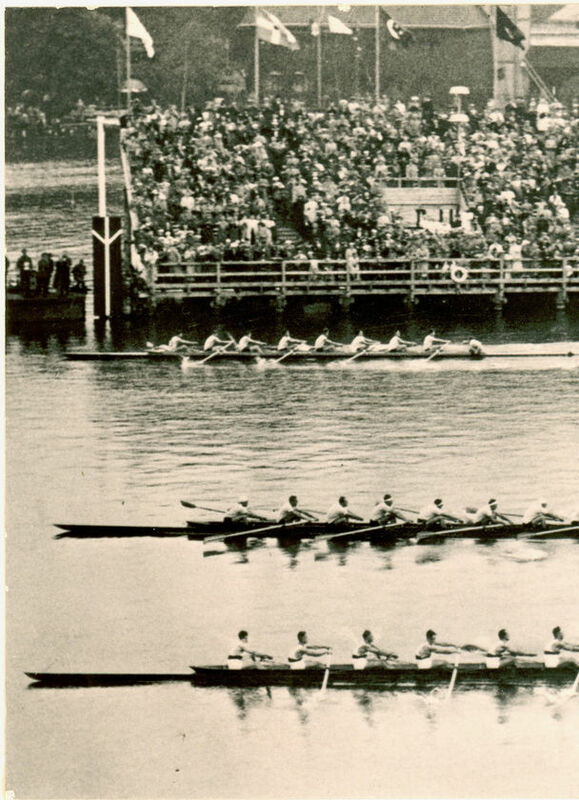 It’s therefore hard to imagine that nine young men – sons of farmers, fishermen and mechanics – who represented the University of Washington in Seattle during the Depression era, would be competitive enough to challenge the world’s most talented rowing teams. But that’s exactly what they accomplished, as told by author Daniel James Brown in The Boys in the Boat. The book had its genesis when Joe Rantz, one of the members of the iconic crew who was then ailing and in his nineties, asked to meet with Brown. What emerged is a remarkable story told by an author with a special gift for narrative. 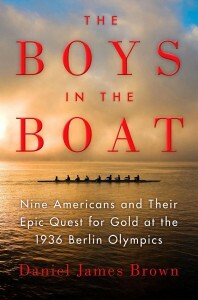 Drawing on interviews, personal journals, newspaper articles and photographs, Brown weaves the biographies of Rantz and his fellow crew members into a compelling story of the team’s inexorable journey from Seattle to Berlin, where they competed in the 1936 Olympic Games. Along the way the team learned that rowing was synergistic – a perfect combination of power and synchronization – and only when individuality gave way to mutual trust did they excel. They needed all this and more when the Husky Clipper set out on the Langer See in Grünau, competing with Italy, Germany, Great Britain, Hungary and Switzerland. 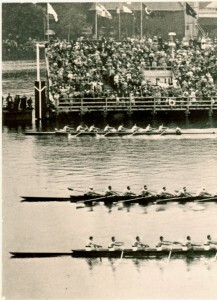 With Leni Riefenstahl’s cameras recording the action, it was an epic race, just a few feet separating the first three boats. 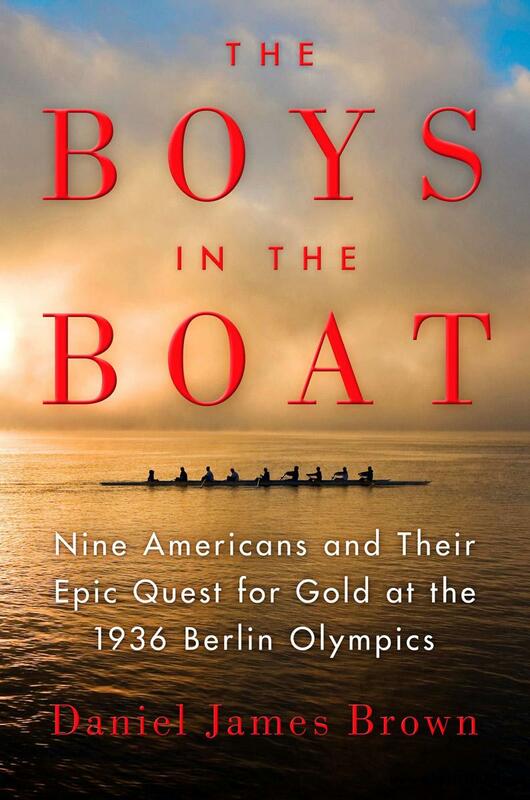 You might well ask what the story about nine young men rowing a boat in the mid-1930s has to do with the medical device industry. Well, for me it captures the essence of what it means to be part of a dedicated team working towards a common goal. I have the good fortune to serve on the board of directors of three device companies – CapeRay, DISA Vascular and Strait Access Technologies – where there is an infectious camaraderie. Every staff member is pulling in the same direction and each team’s vectors are perfectly aligned. Thanks, Kit. Sounds similar to True Blue which I thoroughly enjoyed. True Blue tells the story of the 1987 Oxford-Cambridge Boat Race and the disagreement amongst the Oxford team known as the “Oxford mutiny”. Waiting for a flight at Heathrow, so might see if I can pick it up at WH Smith.